The mission statement is very thoughtful. 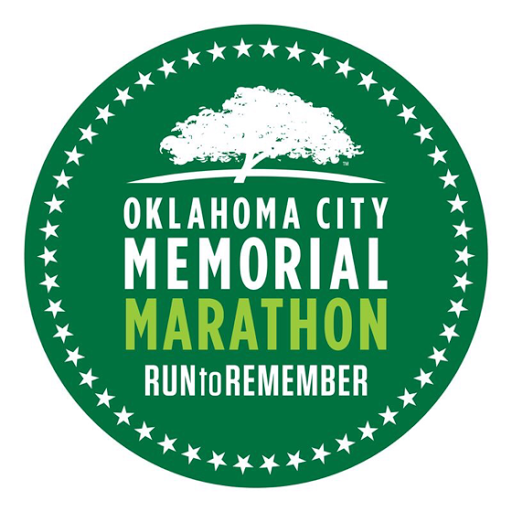 This marathon is a great way to remember those 168 people who are no longer with us. Wish you best of luck. Congratulations to be a part of this interesting marathon. It is a challenging thing but i truly appreciate your spirits to win it.